Actually, it is just my first time making it in my own kitchen. I had one back in November from my friend Rachael in Wake Forest, then I made one for my Dad over Thanksgiving. 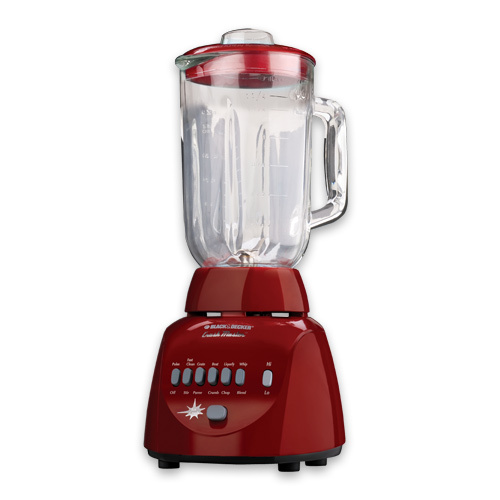 But, I used my brand new red black and decker blender I got at Kohls after Thanksgiving for 27$. Much cheaper than a VitaMixer for right now. I blended the water and apple first, then did it all in that order till it was ready to go! My blender worked fabulously!